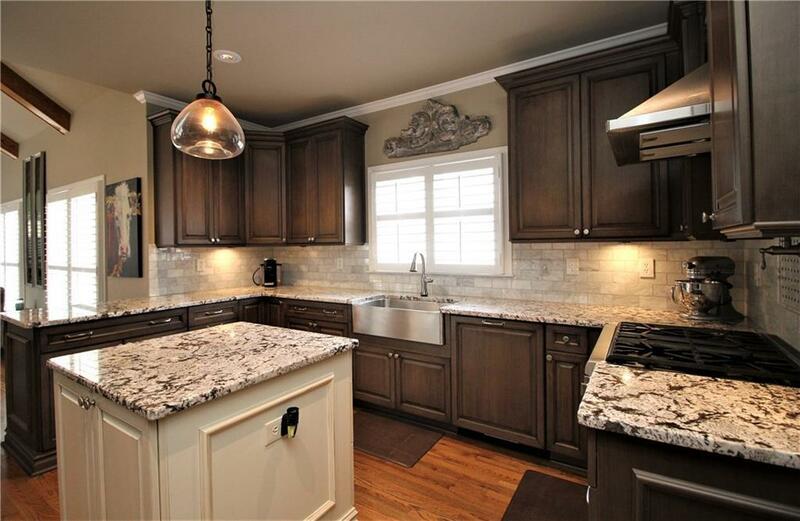 Move In ready and impeccably maintained home priced to sell! 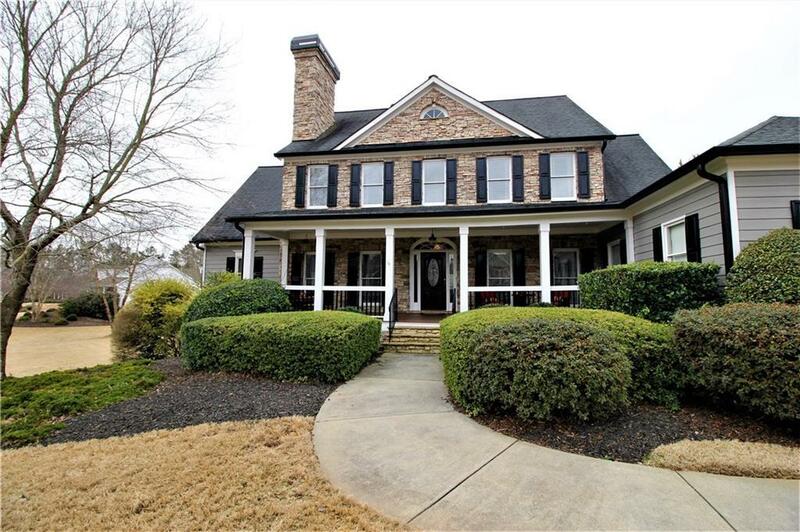 Awesome curb appeal on flat 1 acre+ lot in swim/tennis community and top notch school district. 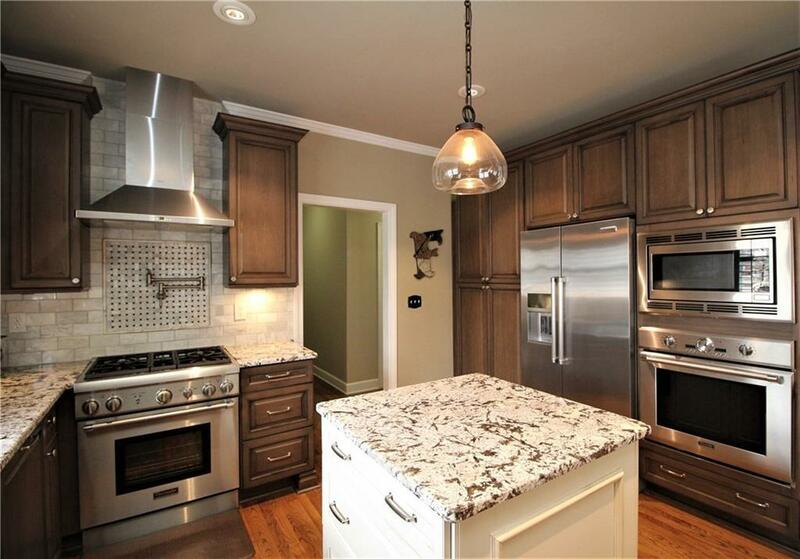 Updated chef's kitchen with granite, high end SS appliances and view to keeping room, perfect for entertaining! 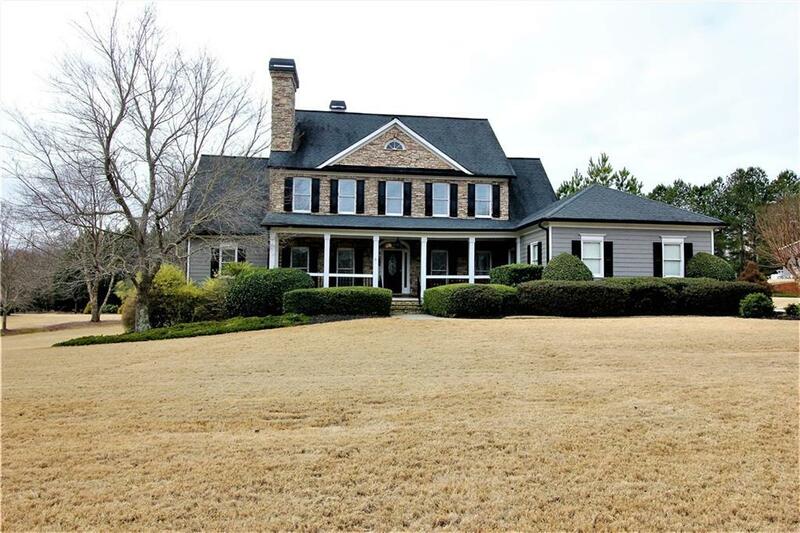 Master Suite on main level with tray ceiling, door to deck, & new luxurious master bath.Finished Terrace Level with media rm, rec rm, bar, bedroom and full bath! Expansive deck & b.yard perfect for kids/pets. Invisible fence.4 fireplaces. Flat lot & driveway.Grand 2 story great rm.Office w/french doors. Listing provided courtesy of Progressive Realty Atlanta.